This one owner 2005 55’ Uniesse represents excellent value. 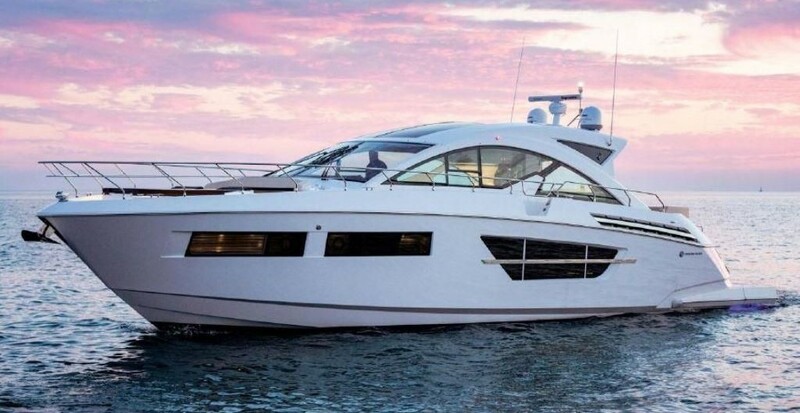 Her sleek lines, impressive speed and gracious Italian design is sure to impress. Uniesse is known as a high quality, semi-custom builder that imparts construction techniques of larger yachts into all of their boats. Her three stateroom, two head layout accommodates guests comfortably. There is a split-level salon with a large settee, TV, dinette and helm area up and galley space below. The owner has spared no expense in maintaining this yacht. Since 2015 she has received an entirely new A/C system, from compressors, blowers and including replacing all piping. Her teak decks have all been replaced as well as her electronics refreshed with all new Raymarine equipment.